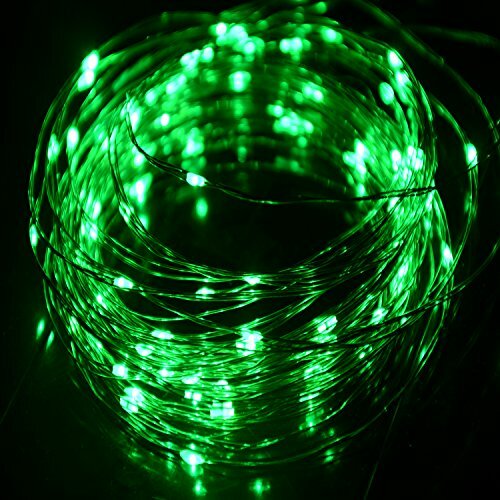 You can’t go wrong using some waterproof LED Christmas lights when decorating outdoors this holiday season especially considering the wet weather that seems to be affecting everyone. Every year my dad went all Clark Griswold (National Lampoon for anyone not aware – great movies!) on us and it was his job to do all the lights. Unfortunately, every year we always kept the lights inside so they wouldn’t get ruined. He would have loved these for sure to add an extra special spark to the outside of our home. These lights are fantastic because they will hold up well in rain and snow (assuming it doesn’t get too crazy of course.) No guarantee that the lights will shine through a couple feet of snow 🙂 Also there are choices of solar and electrical lights which gives you greater flexibility in decorating around your property. All of these are also good for adding some decorative and creative lighting during a holiday party. Personally I think they would look fantastic on a deck or in trees in a backyard for a barbeque or family/friend get together as the sun sets and the lights sparkle throughout the darkness. It is also a great way to add some light to areas around your home that may be darker than you would like when you have guests over. The thing that I like about the ones that I have found for this year is that I have more selection as to where I will be able to add some color where before there were just blank space or single color lights. The waterproof lights have come a long way in what is available. Not only are some in different shapes, but they are all available in a variety of traditional Christmas colors including gold, red, green, blue, purple, mutli-color, etc. When it came to choosing which ones to display I wanted to find you ones that looked different, came in a multitude of color choices to match your personal preferences, and of course ones that will look fantastic when hung up around the outside of a roof, window sills, trees, and any other location that you want to make cheery. Not only that, but these could even be used during the year for other celebrations such as birthdays or weddings. My coworker’s daughter uses something similar already around the top of her bedroom as a decorating accessory. Granted the waterproofing isn’t exactly necessary in this case but can still look very beautiful and keep them in use all year. 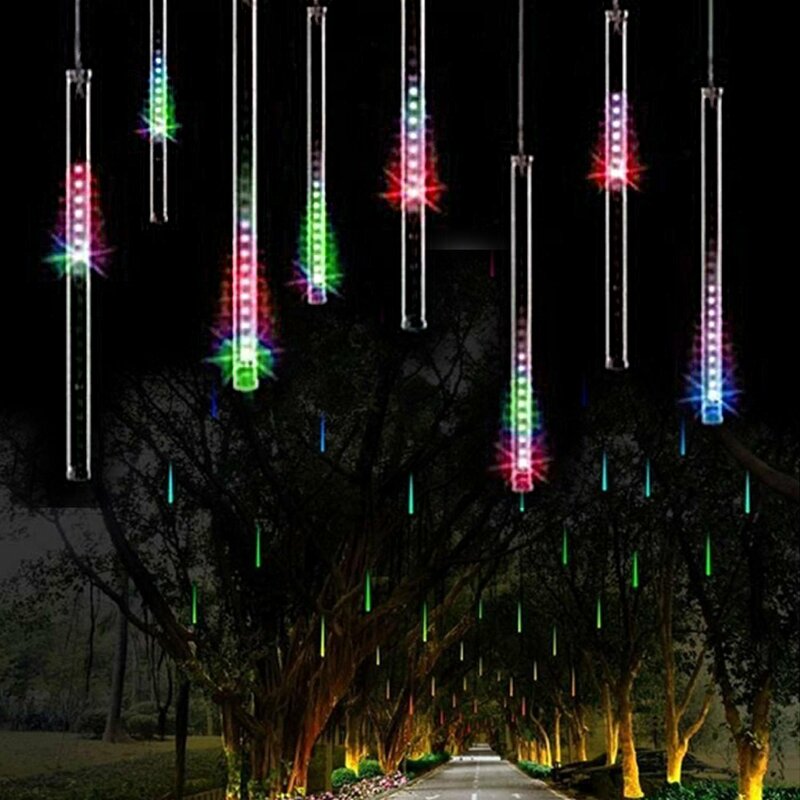 My favorite are the cascading lights. I saw them at the zoo last year during their Christmas light even and it looked amazing. Which ones are your favorite? 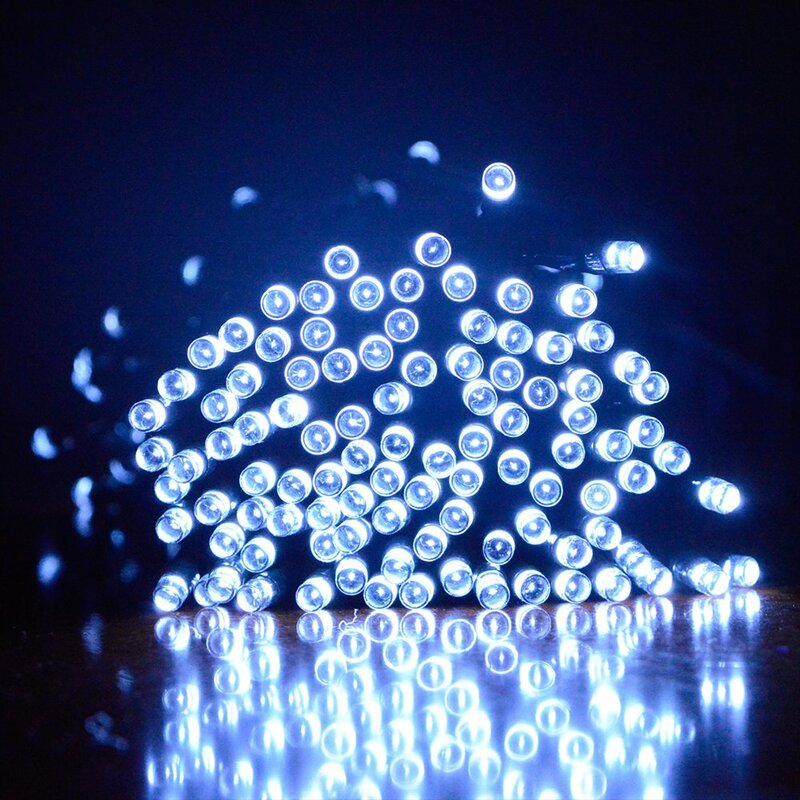 Do you find waterproof lights useful? Please feel free to share below.